There is nothing more frustrating then when one of my children has a fever. I love products that makes being sick a LOT easier. We love Thermal Aid because not only are they SO adorable, snuggly and soft, but they can help with fevers, bumps and bruises. 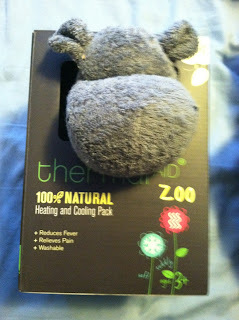 Thermal Aid is like a hot or cold pack built into the cutest stuffed animal you may have ever seen. You just warm him up in the microwave or cool him down in the freezer, and you have a hot or cold pack that your little one will not mind holding close! 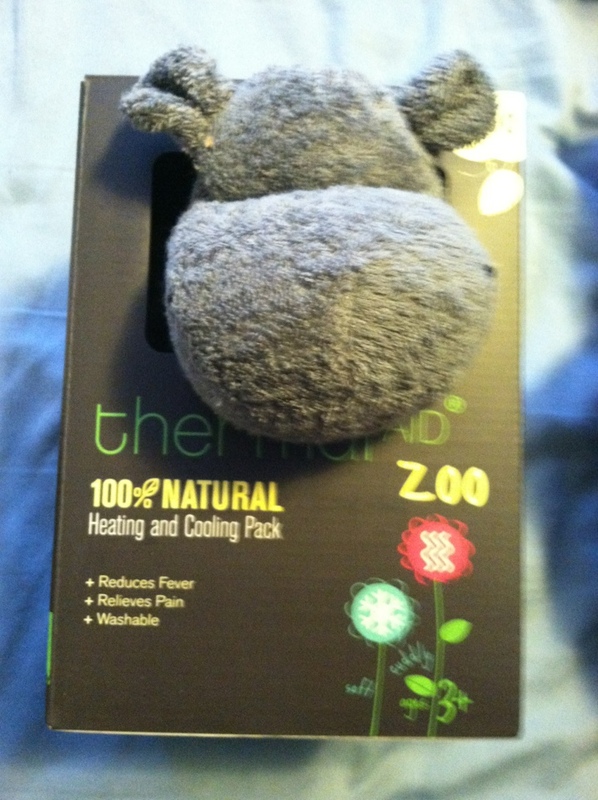 I love the little hippo! I like the elephant too..my grand daughter would love it!! I love the monkey!! :) Thanks! I love the monkey, my kids would love him! Thanks so much! I like Ollie the Koala! The Monkey. Thanks for the giveaway. I like JoJo the best! Adorable!!! I have to say, JoJo the monkey, both my kids would like him!! I live Ollie the koala. They are all so cute, but my favorite is Baxter the Bunny! The monkey and the elephant are both great (as are others). I like JoJo the Monkey the best. Ollie the koala is so cute. They all are though! I like tiny the elephant or happy the hippo! 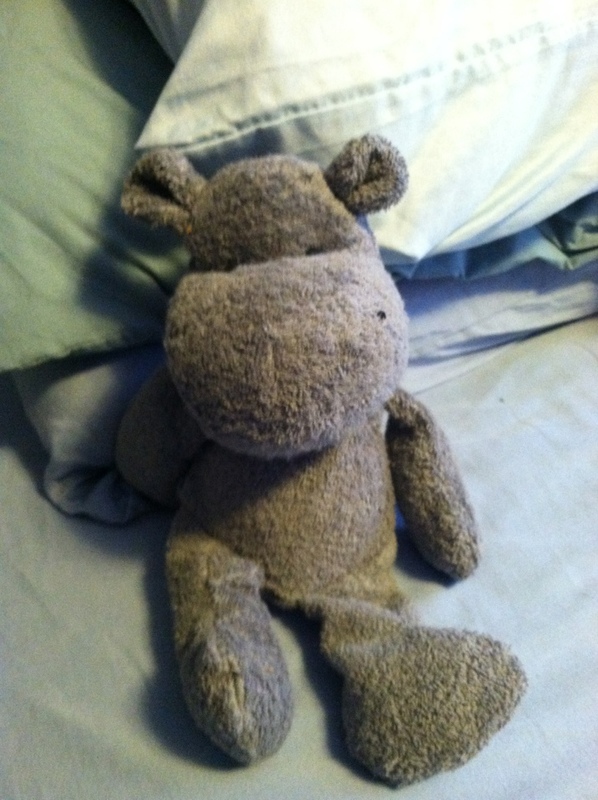 What a sweet hippo, would be a great comfort to my precious little boy when he's under the weather! I always love Baxter the Rabbit! I like jojo the monkey. Thanks for the giveaway. I like the Hippo, he's sooo cute! I like Jo JO the Monkey. The hippo is my favorite. Happy the hippo is cute.